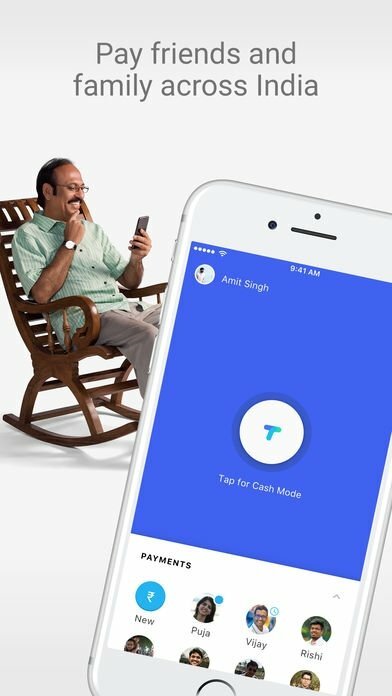 Especially design for India, Tez is the app by Google with which you can make safe payments on your phone, whether Android or iPhone, the version that you can download from this page. 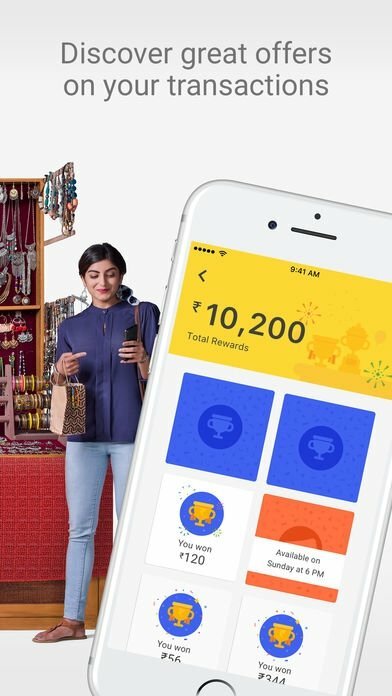 This app is similar to Twyp and other payment apps that you can use to send money to your friends and contacts, receive immediate payments, and pay in stores. 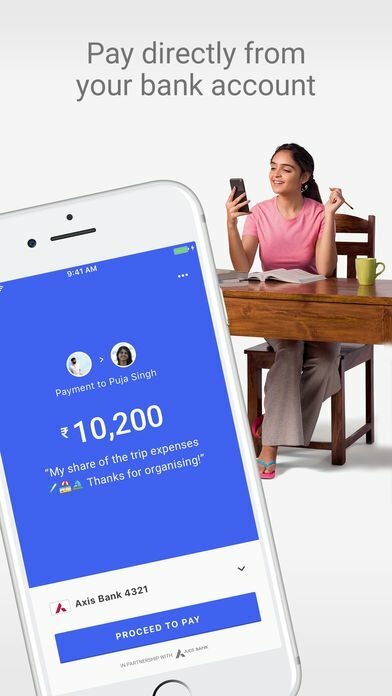 Transfer money straight to your bank account by simply associating your account to the application with UPI (Unified Payment Interface). 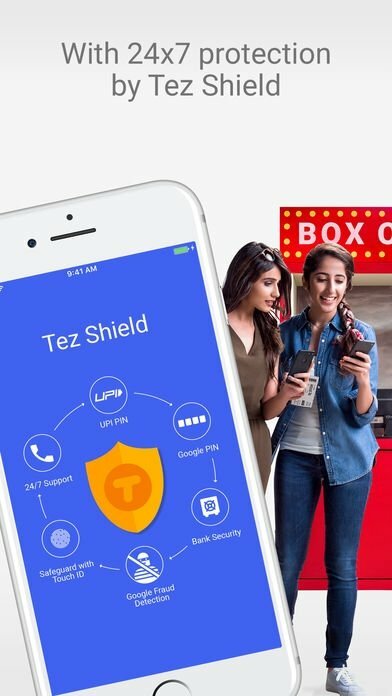 Make sure your money is safe at all times thanks to the multilayer protection provided by Google and the app's own protection that allows you to move large and small amounts without worries. Send and receive money from anyone without needing to exchange any personal information or confidential data such as your bank account or phone number. The application also comes along with a simple and intuitive interface so that making any payment or carrying out any transaction can be a simple and fast operation for anyone, regardless of their knowledge when it comes to handling mobile devices or bank accounts. 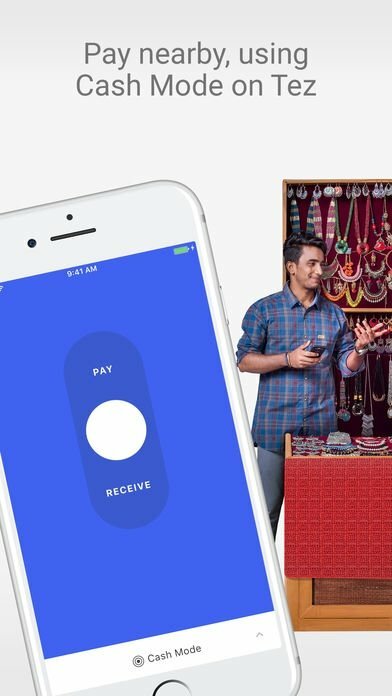 Remember that to be able to use it, you'll need an Indian telephone number and a bank account authorized by that country.